We have just one more week of our Down Time and R and R and I am very sad to see it come to an end. We are having so much fun together and really enjoy life to its fullest. I am very glad to see you today and want to hear all about what you have been doing with your month. I know that you have brought something very special to share with us today so I can hardly wait to see it. 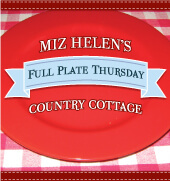 Thank you so much for sharing with Full Plate Thursday and sure hope you will come back soon! 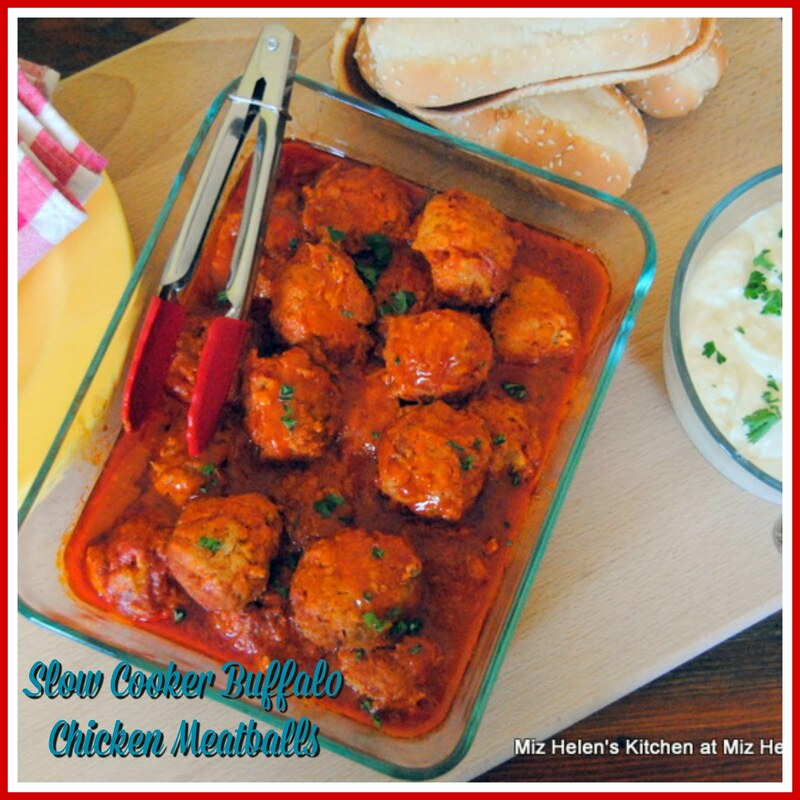 Miz Helen, Thank you so much for featuring the Hawaiian Crock Pot Chicken! This week I have shared White Chocolate Sugar Free Pie and Protein Pancakes. Thank you for hosting and enjoy the rest of your R and R! Thank you so much for featuring the Chocolate Yummies. 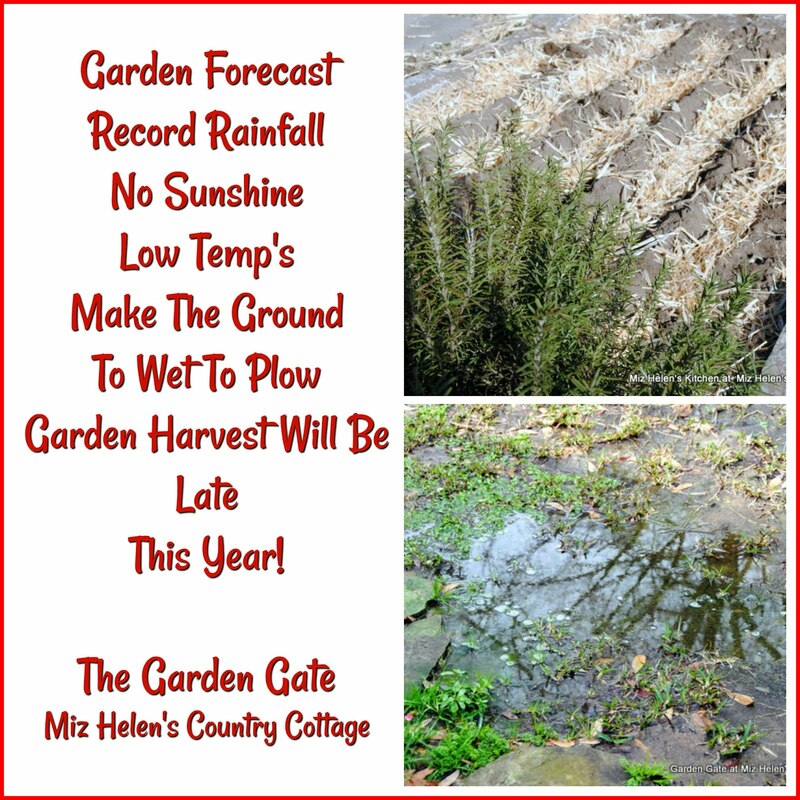 I am honored, Miz Helen. Thank you for hosting another great party. Have a wonderful week. Thanks for hosting! This week, i shared my Beet and Broccoli Pesto Blooms! They're Gluten/Grain Free, Vegan, and Specific Carb Diet SCD Friendly! Have a great night! 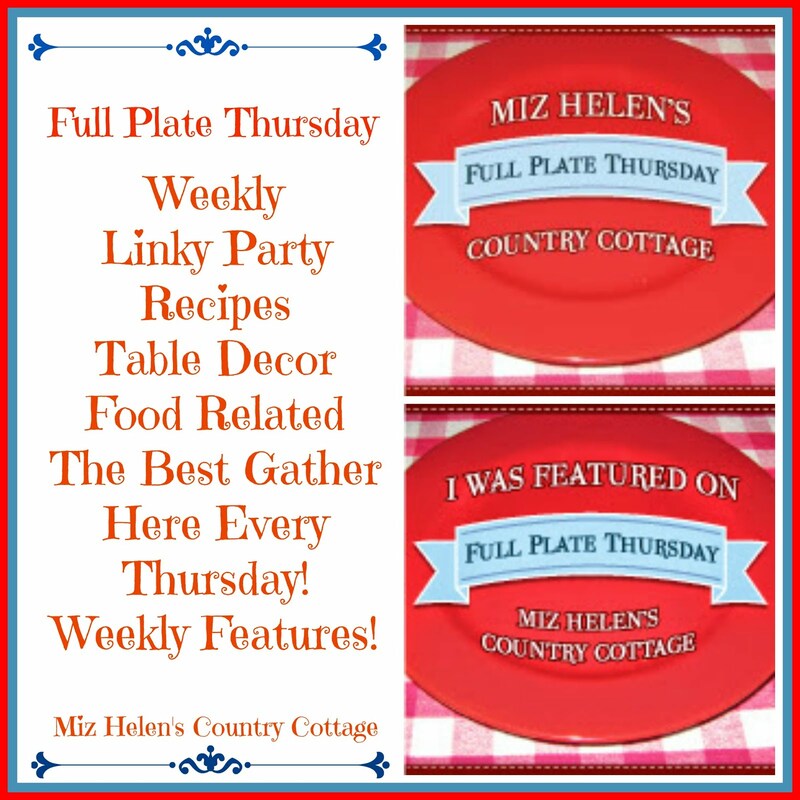 Thanks so much for hosting Miz Helen!! Have a great weekend!! Thanks for hosting, hope you're enjoying your R & R, hugs! Thanks for hosting -- hope you are enjoying your time off! Great features! Hope you're having a great week! Thanks for hosting! Can't wait to check out those features! Thanks so much for hosting, I hope you're having a wonderful time away!! Thank you for hosting and hope you're enjoying your time off! Hello. This is my first time linking up here. I'm glad to have found your website - quite a few yummy looking treats! I shared some buttery peanut-less brittle made with sunflower and pumpkin seeds. Recipe is free of the top 8 most common food allergens (including nuts, dairy, and gluten). 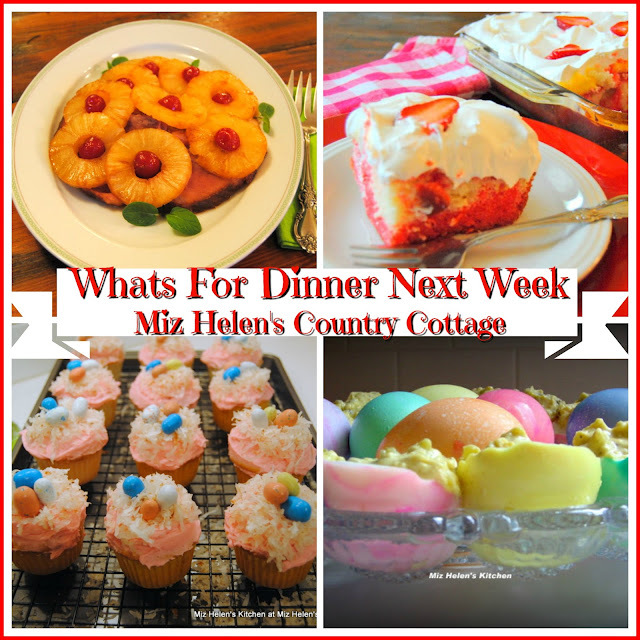 Wonderful recipes this week. We linked up a great low fat/low cal wrap for your lunchbox! 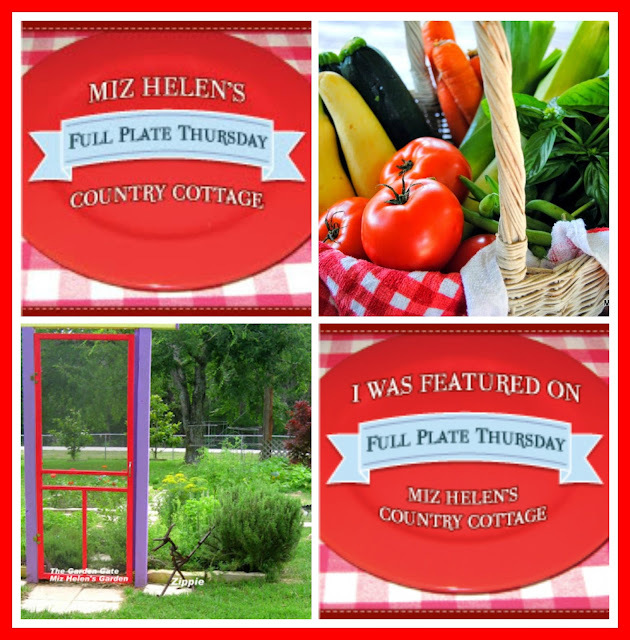 Thank you for hosting and the feature, Miz Helen! I hope you are enjoying your last week of R&R! Thanks so much for hosting Miz Helen. We really appreciate all you do for us. I've brought a special treat today - Pheasant eggs on sausage toasts. This is my first experience with using tiny eggs and they were a very exciting find. Once again, your table has a fascinating variety of luscious dishes! Today I've brought Kale Salad with Balsamic Vinaigrette, which also happens to be GF, CF, nut-free and refined sugar-free (it has honey in it). Of course, kale is a superfood -- SO healthy! 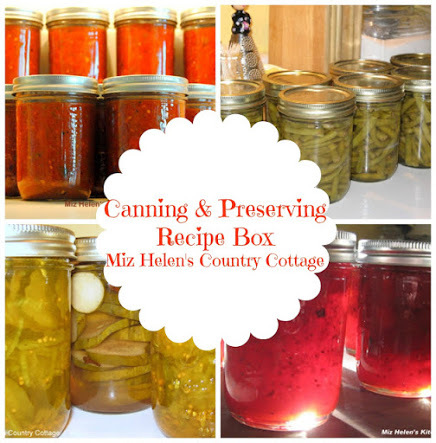 -- and its bold flavor goes especially well with the sweet and tangy dressing and other vegetables. I hope you're enjoying your R & R! I hope you enjoy your last week of R & R! We still have two weeks to go before school starts. We're going to hit all the museums and places that were "too crowded" during the summer! I'm sharing A Salute to Healthy Real Food, 10 Five Minute Whole Food Lunches You Need To Make, and 3 Minute Dairy Free Coconut Whipped Cream. 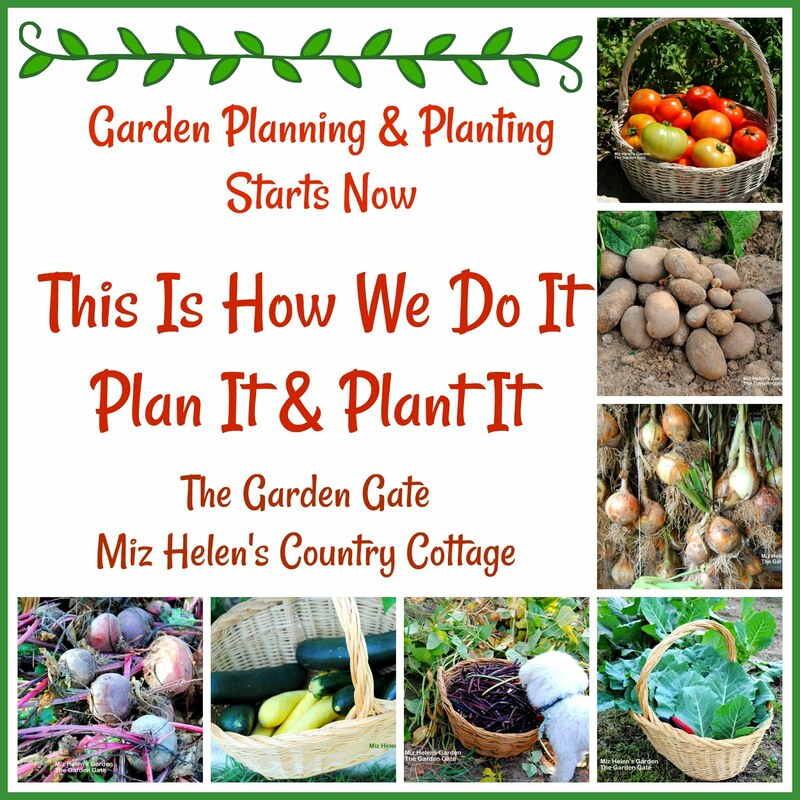 This is my first time linking up here but I love your blog. The recipes always look delicious! happy wednesday lovelies! can you believe how quickly the week has gone?? this week i’ve linked up a very simple recipe for all that squash that’s taking over our lives right now: Sauteed Summer Squash with New Garlic. bit o’lemon, bit o’chillies. very simple. very tasty. Thank you so much for featuring our tart! I'm glad ya'll enjoyed it. 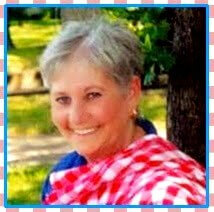 Hi Miz Helen--I hope your vacation was great. I've been enjoying all the new recipes. I posted an easy pasta recipe this week that features vegetables from the garden. Fall is in the air in the Northwest--I just hope my heirloom tomatoes have time to ripen before the cool days start again. Have a great day! Thank you for hosting this blog hop. 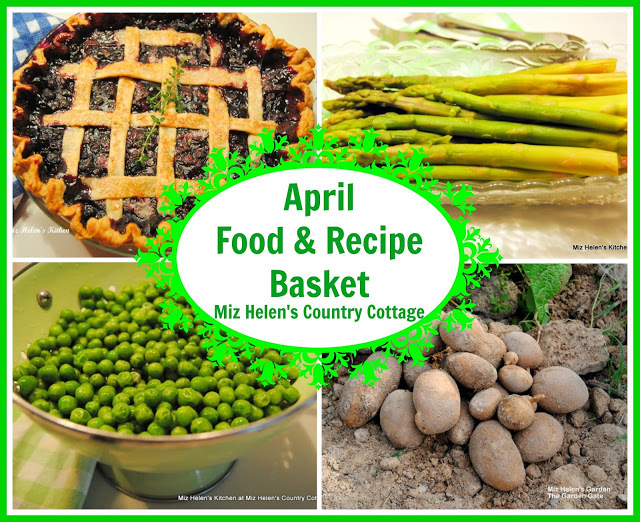 It's a great source of recipes and ideas. Today, I'm sharing a recipe for Kimchi. 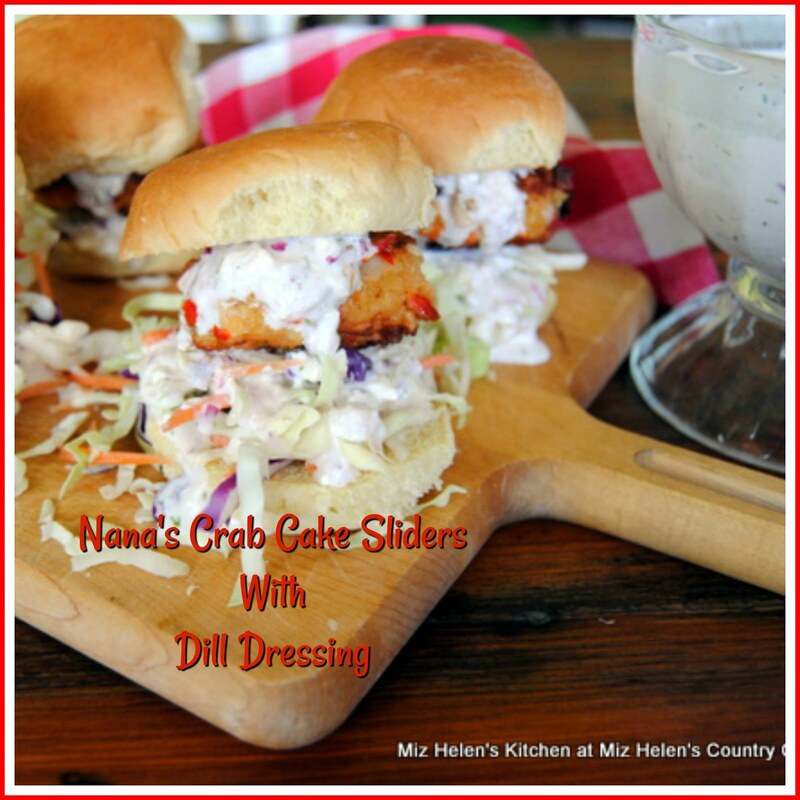 It is a very flavorful refreshing dish that can be served with virtually anything. I use it instead of cole slaw. It's very beneficial for digestive health as it provides probiotics and enzymes. Hope you all enjoy!! A lot of wonderful recipes. I will have to come back to visit them all. smiles. Enjoy your time out. While you are resting, I'll be sampling some of the recipes. Gidday Miz Helen! Well, its starting to get warmer here (high 80's forecast today for our 2nd last week of winter) so my baking recipes might becoming few and far between soon so I thought I'd share my latest 2 cakes with you. Hope things are finally cooling down for y'all. Thanks for hosting and enjoy the rest of your summer! 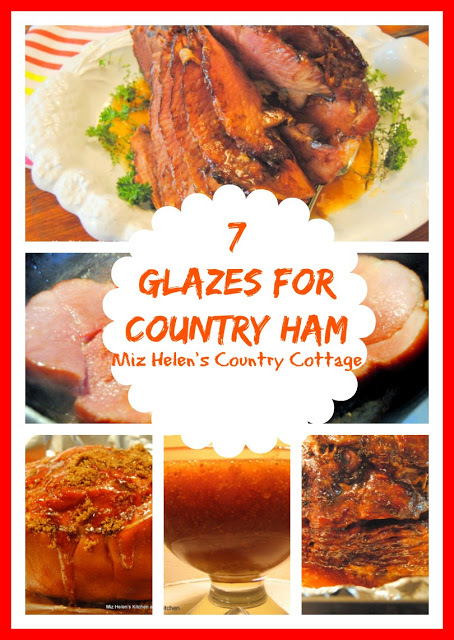 Hi Miz Helen, hope you had a great vacation. We just got back from ours. Thank you for hosting. Thanks so much for featuring my Crock Pot Creamy Italian Chicken! And thanks for hosting such a great party! Hi, I am coming over from Barbara's Two Birdies to visit. I am enjoying looking over the links. I am a new follower and email subscriber. Hi there! I am visiting from City Girl Gone Country! Thanks for hosting this party, I've linked up my Pineapple Chicken recipe! It's delicious, I hope you get to try it sometime!